Sveta Shubina – Paper Cut. Deer | Definitive Touch - Men's Contemporary Style. 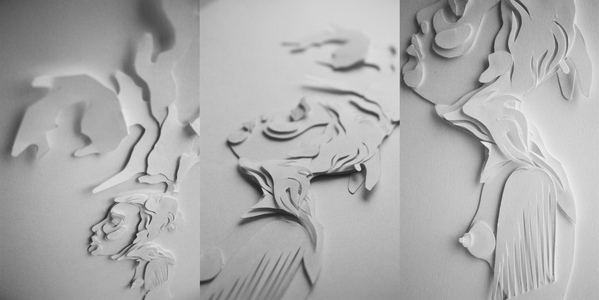 Russian artist Sveta Shubina has done some wonderful things with paper and scissors. Her project Paper Cut Deer displays the beauty of forests, and antlers. Check out her photostream on Flickr for more work.